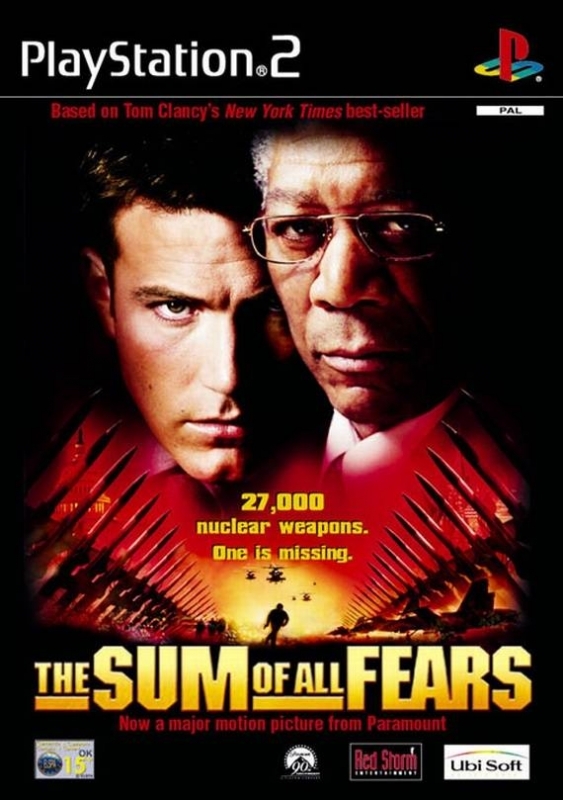 Based on Tom Clancy’s novel and the Paramount Pictures' motion picture release, The Sum of All Fears is a close-quarters tactical combat game in the vein of Rainbow Six. 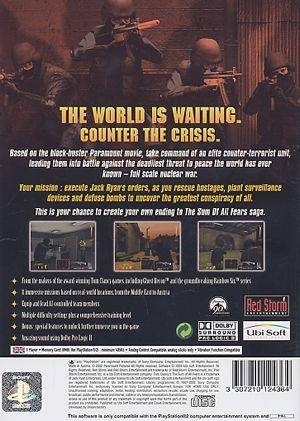 A group of terrorists plot to frame the USSR for an attack on the US, thus reigniting the Cold War, and you're called in by the CIA to stop them. Equip your squad with a variety of weapons suited for different tasks, then jump into several missions each with objectives to complete.